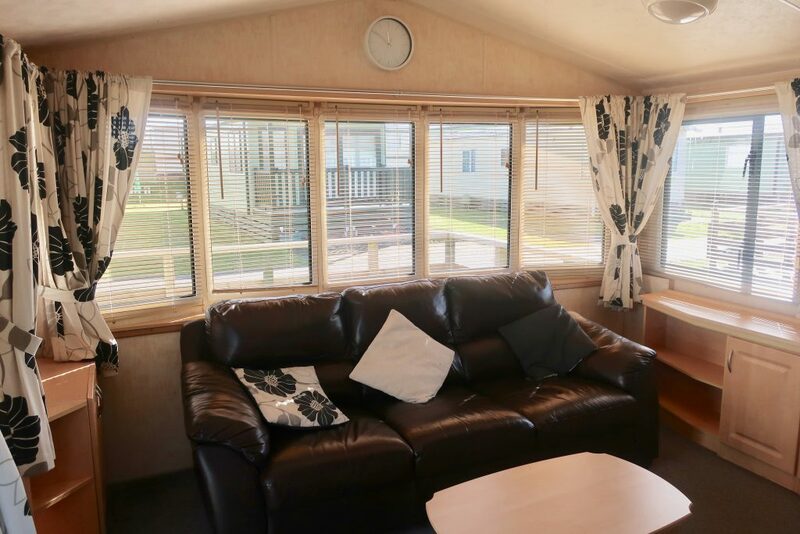 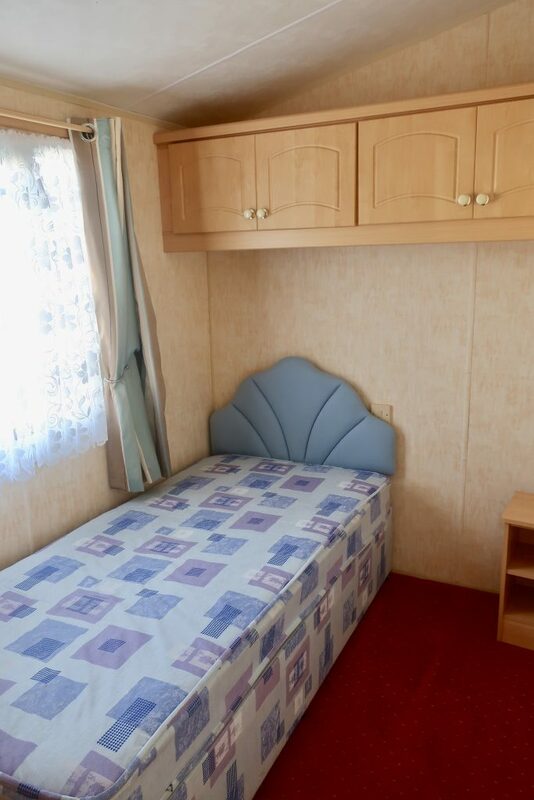 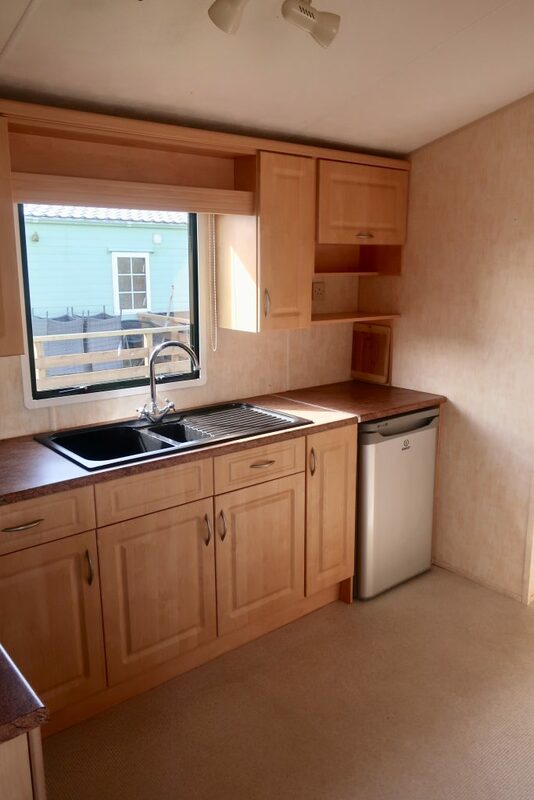 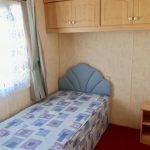 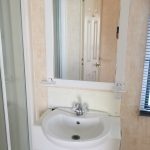 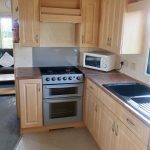 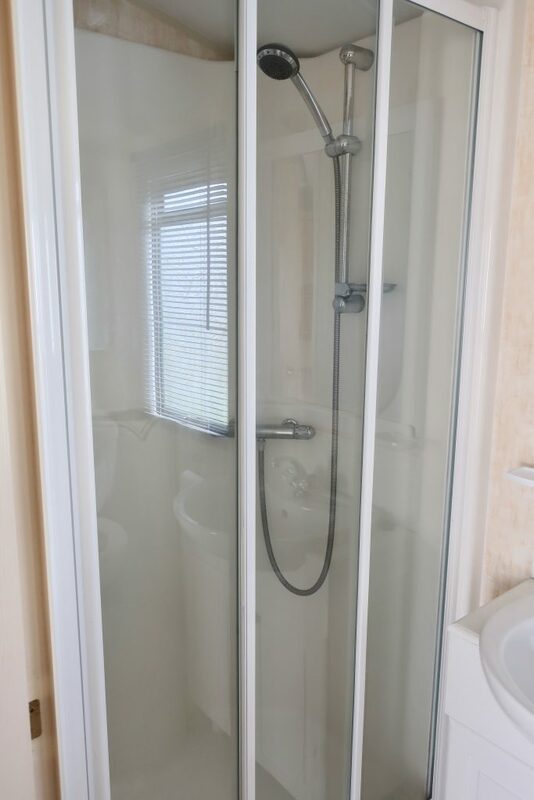 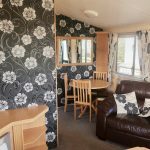 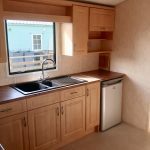 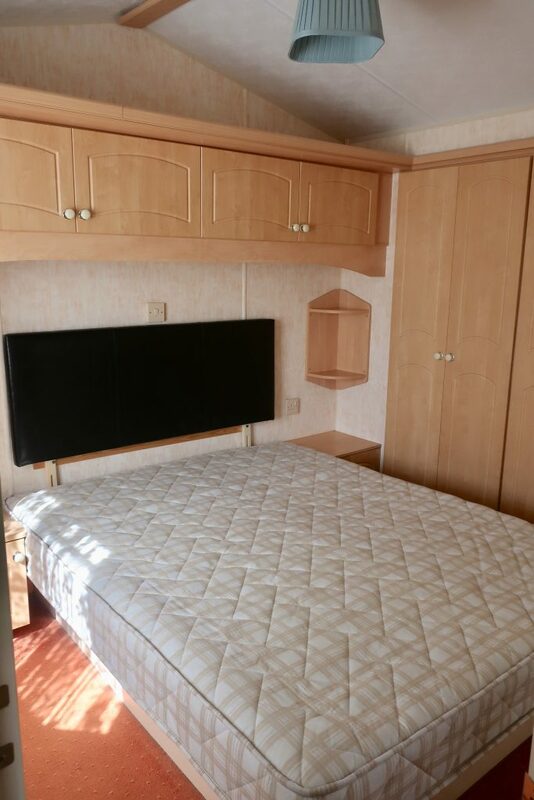 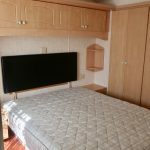 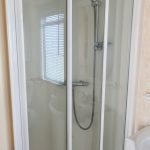 This Willerby Westmorland has been lovingly cared for by its previous owner. 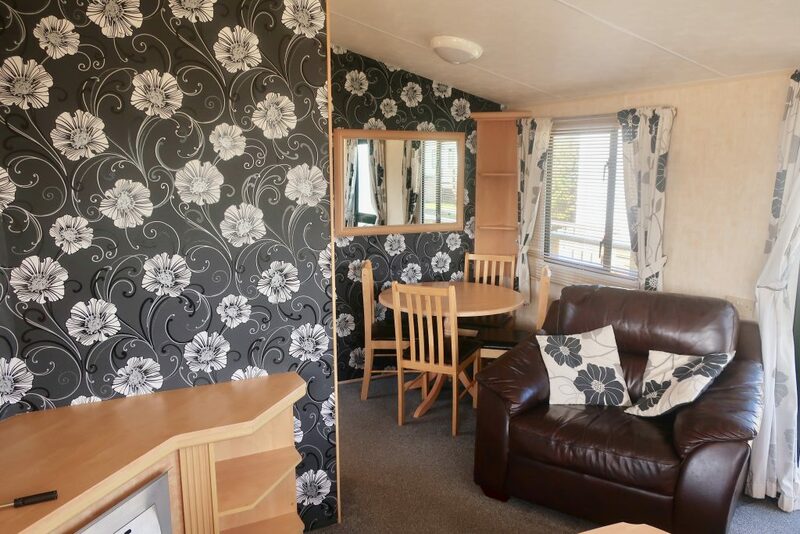 The holiday home benefits from having a high roofline through out which give good height through the caravan. 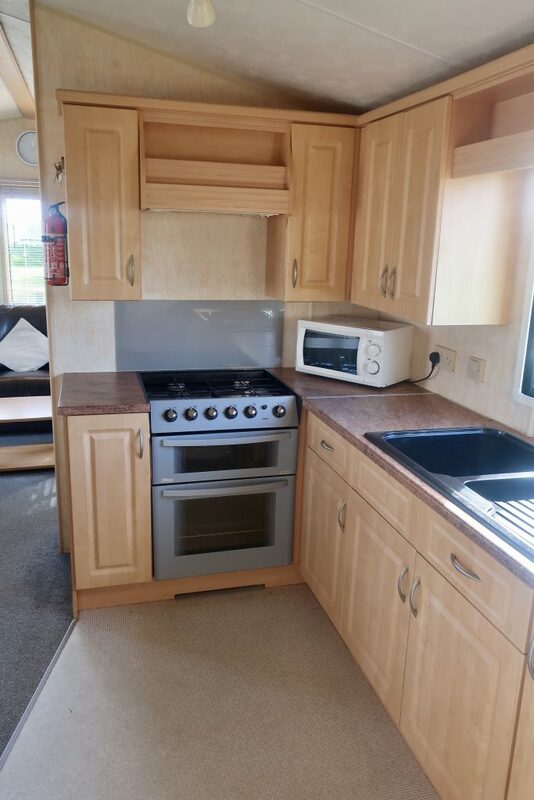 This gives the caravan a real feeling of space. 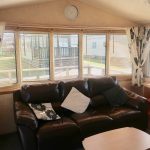 It has a southerly aspect and a large timber decking area as to enjoy our long summer days from. 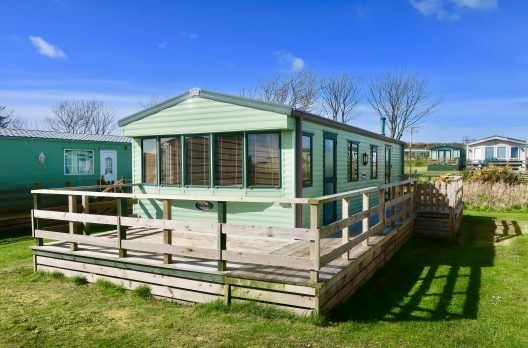 The holiday home is centrally located on a sheltered part of the site. 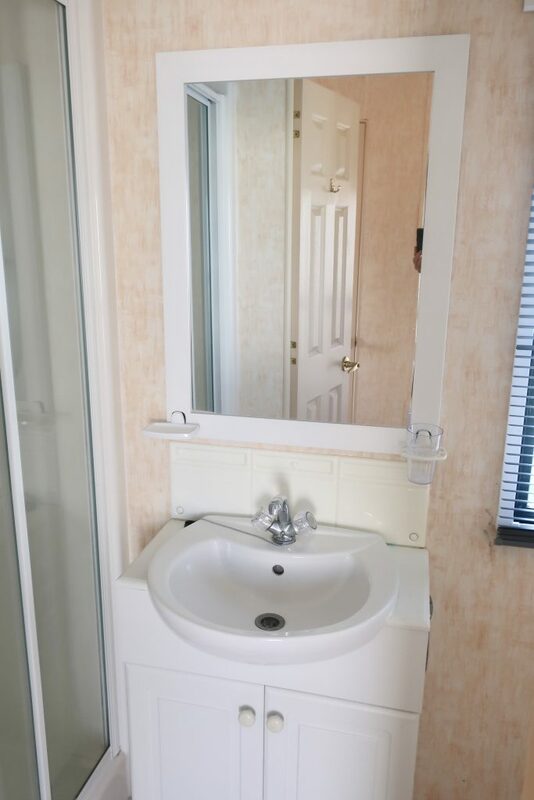 The holiday home is fully serviced. 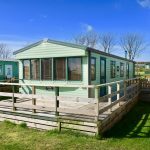 Perfect first time ownership opportunity!